What are your thoughts that the LDS Church is “a money making operation?” Is the LDS Church serving God and Mammon? This was a fun interview! Check out our conversation…. Does the LDS Church serve God and Mammon? Don’t forget to check out our other conversations with Dr. Michael Quinn! 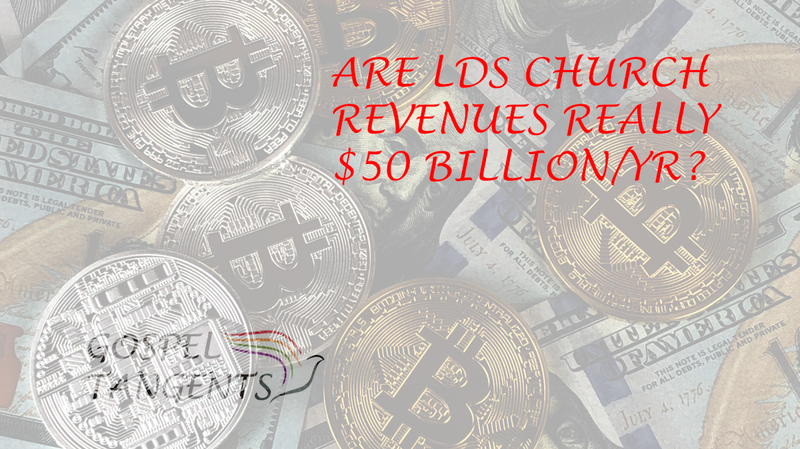 As we saw in our last episode, the LDS Church makes perhaps $40-50 billion per year between tithing and church businesses. Dr. Michael Quinn has noted that church members no long pay building fund, ward budget, and many other expenses due to this large income. Is there enough income to support a paid ministry? Is there a scriptural prohibition against paid ministers? 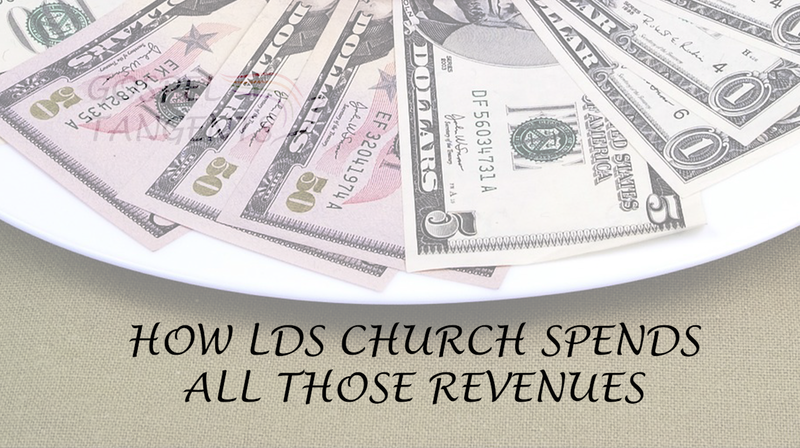 Where does the LDS Church spend its money? Could it support a paid ministry? In our next conversation with Dr. Michael Quinn, we’ll talk about LDS Church revenues per year. Would you believe it is as high as $50 Billion? 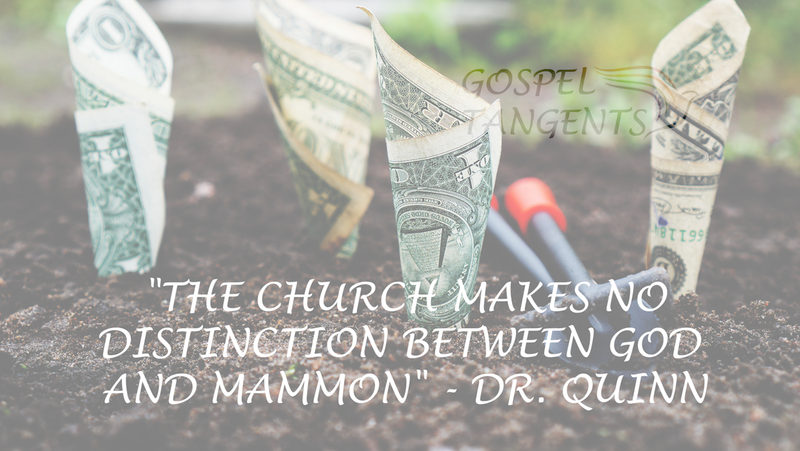 Dr. Quinn breaks down how much comes from tithing and for-profit businesses, and also states how many church members pay tithing. Dr. Michael Quinn breaks down the percent of tithing and church businesses that contribute to LDS Church revenues. Do they invest in Bitcoins? Don’t forget to check out our previous conversation where we get acquainted with Dr. Quinn and discuss the Deseret Hemp Company!